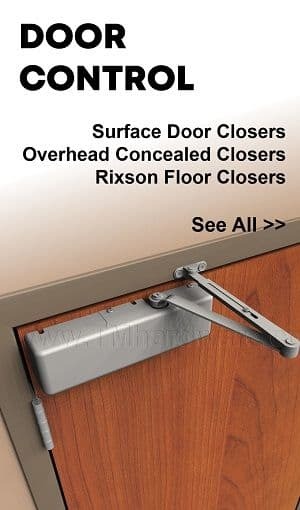 This aluminum Riser fastens to the top of any residential Threshold Sill to add .438” of height and more effective door-to-floor gap closure. 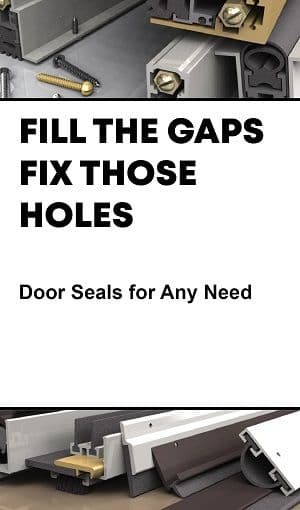 Gap closure reduces the infiltration of drafts, dirt, water, light, and insects beneath the door, as well as promotes energy efficiency. 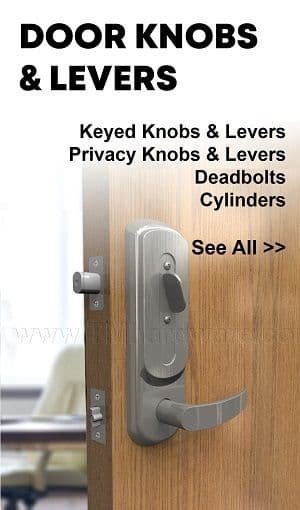 Available in aluminum mill finish and two anodized finishes. Length is custom-cut to size. Threshold Elevators raise the height of a threshold to make a custom height threshold or to apply a standard flat threshold as a transitional threshold. 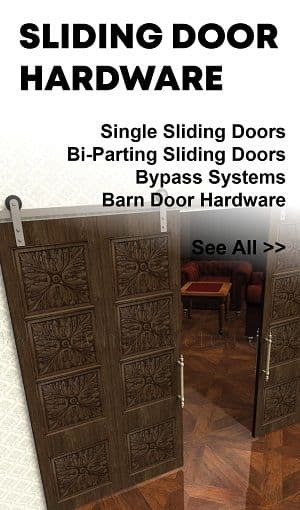 This elevator can be applied in two positions, raising the threshold .25" or .375". 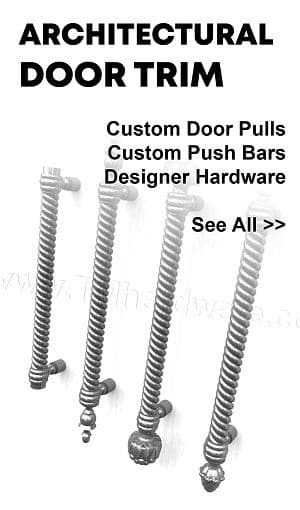 Available in various aluminum finishes or bronze and is custom cut to size. Stop Strips are often used with standard saddle thresholds or floor plates to provide a door stop and seal at the bottom of the door. These 1.00” wide Stop Strips are made of strong aluminum casing and a choice of either Silicone or PemkoPrene™ ring- shaped seal. 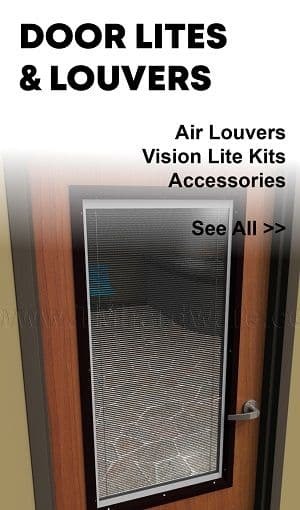 Fire rated and ADA compliant. Length is custom cut to size. 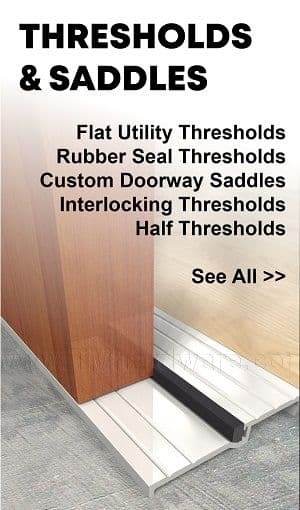 Stop Strips are often used with standard saddle thresholds or floor plates to provide a door stop and seal at the bottom of the door. 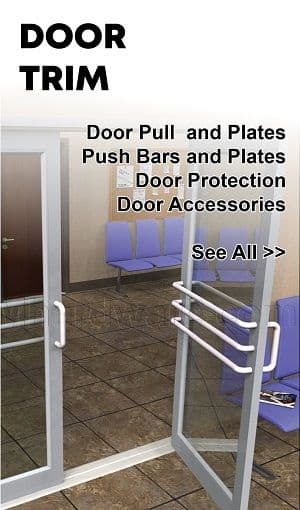 These .375" tall Stop Strips are made of strong aluminum casing and a durable ThermoSeal™. Fire rated and air infiltration rated. Length is custom cut to size. Threshold Elevators raise the height of a threshold to make a custom height threshold or to apply a standard flat threshold as a transitional threshold. This elevator raises the threshold .5". 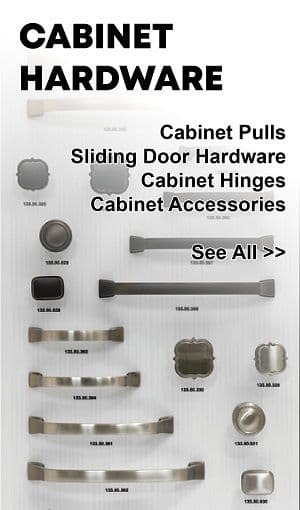 Available in various aluminum finishes or bronze and is custom cut to size. This Floor Plate Support is made to provide support and stability for our Floor Cover Plates that are applied on 1/2" raised surfaces. Cover plates require support every 4" O.C. or as needed. Available in aluminum variations or bronze. 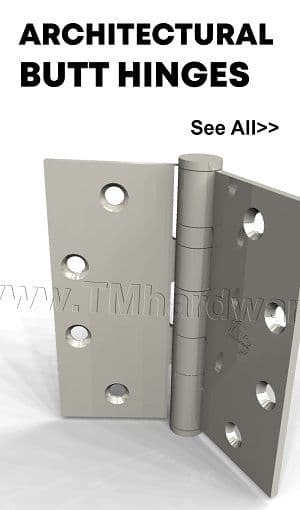 This end piece is designed to finish off and support cover plates with 1/4" height. It creates an aesthetic trim over floor surfaces where elevated plates are required. 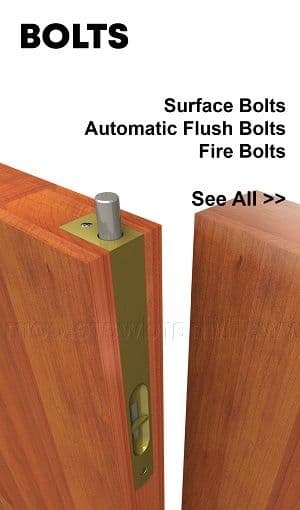 Works well with our Fluted 1/4" Floor Plates and Bronze Fluted 1/4" Floor Plate. Available in aluminum variations and bronze mill finish. This end piece is designed to finish off and support cover plates with 1/4" height. 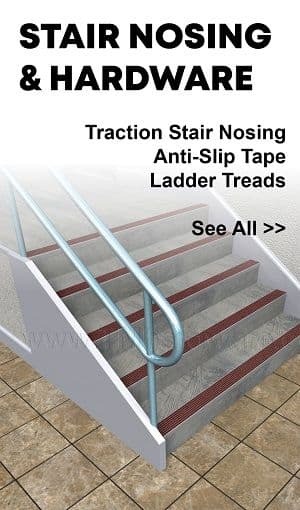 It creates an aesthetic ADA Compliant trim over floor surfaces where elevated plates are required. Works well with our Fluted 1/4" Floor Plates and Bronze Fluted 1/4" Floor Plate. 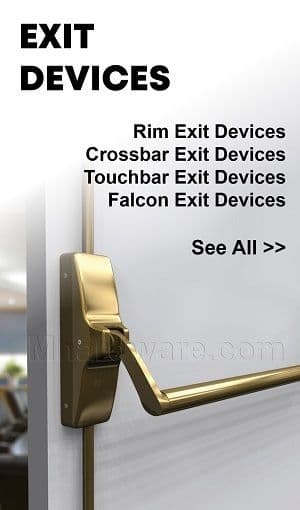 Available in aluminum variations and bronze mill finish. 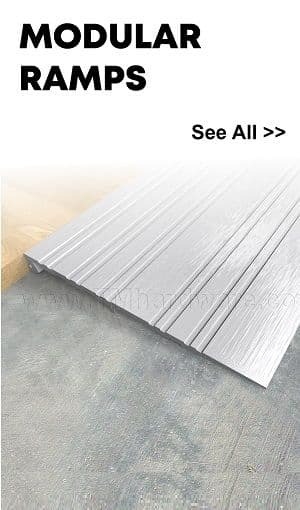 This Floor Plate Trim / Support is made to level off our .25" Floor Cover Plates on flat surfaces or provide additional support. This support raises the cover plates .25". Cover plates require support every 4" O.C. or as needed. Available in aluminum variations or bronze. 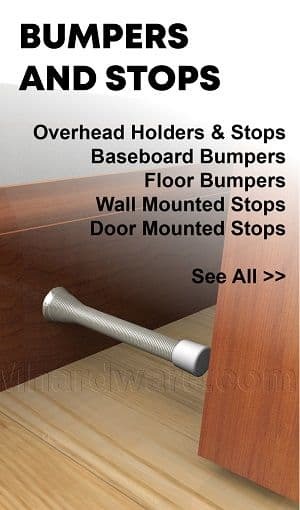 This end piece is designed to finish off and support cover plates with 1/4" height or it can be used as a low clearance door stop at the bottom of doors. It can also be used to form many applications, such as transitional threshold. Works well with our Aluminum Fluted 1/4" Floor Plates and Bronze Fluted 1/4" Floor Plate. Available in aluminum variations and bronze mill finish.